Ed helps middle market industrial manufacturing firms refine their strategy, marketing, sales and service to thrive amidst trends of disruptive technology, changing buyer behaviors and global business. Ed Marsh is a strategy & growth consultant, independent director, author, veteran, and keynote speaker. 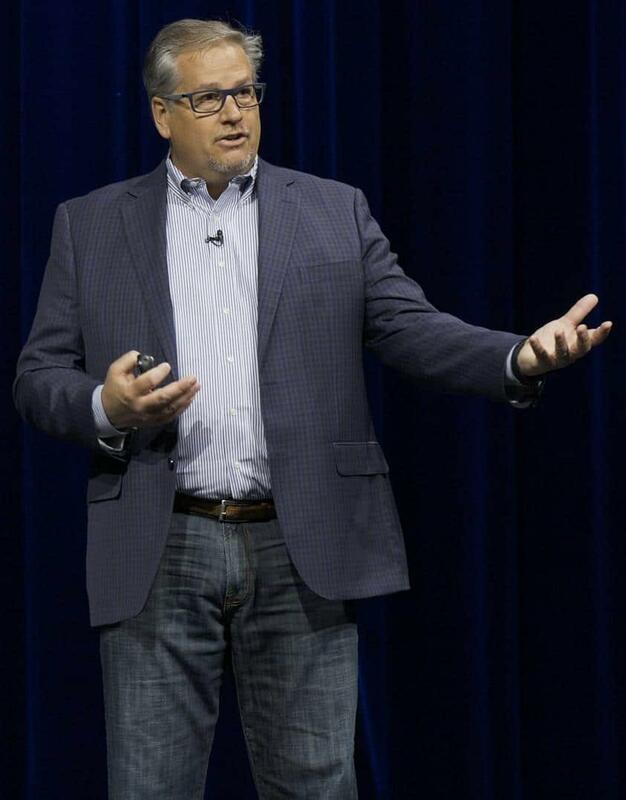 He helps executives connect the dots between their corporate aspirations and their team's practical execution. 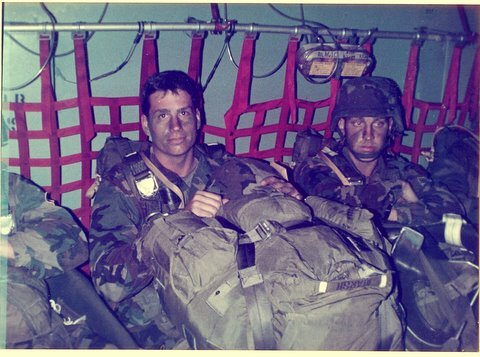 Ed started his professional career jumping from planes and running raids and ambushes as an Army Airborne Ranger. He launched his civilian career selling and marketing industrial products and services. He's been an industrial distributor sales manager, partners with a German machine manufacturer, a rep for explosive detection devices in Nigeria and he founded and ran a company in India selling used machinery from the US. As Export Advisor to American Express he uses these experiences and others from markets including Brazil, Vietnam to help companies expand globally. While he's a Presidential "E" award winner, he's at home in American factories where the smell of cutting oil and "crump" of the press are comforting and familiar. And that's where he helps senior leadership visualize growth opportunity in disrupted industries, build strategy, and coach execution. His ideas are unorthodox and his tools are digital. He helps companies that still put fax numbers on business cards meet their prospects where they are. When Ed's not writing for Entrepreneur, Industry Today and other outlets, he's often quoted on strategy, sales & marketing including in USA Today and Inc. Otherwise he's in airports, clients' factories, or on stage delivering keynotes that entertain and distill today's market stress into simple themes.